Jon Faverau’s new indie film with a star-studded cast (yes, it’s oxymoronic), Chef, features himself as a prominent Los Angeles chef, disgruntled by the lackluster menu he is being made to produce by the restaurant’s demanding owner. After a confrontation with a food blogger goes viral, he heads home to where most of America goes to die – Florida – but ends up rediscovering how to live. 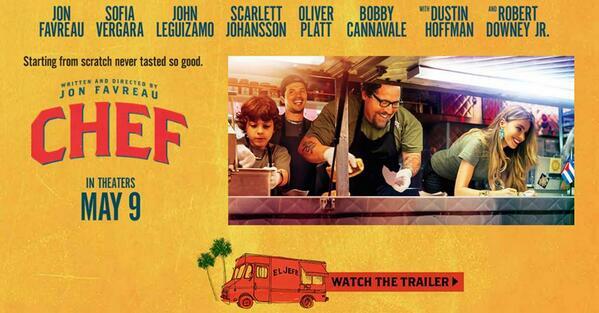 Favreau grabs his son and starts his own food truck, playing whimsically with a modern rendition of the American dream. 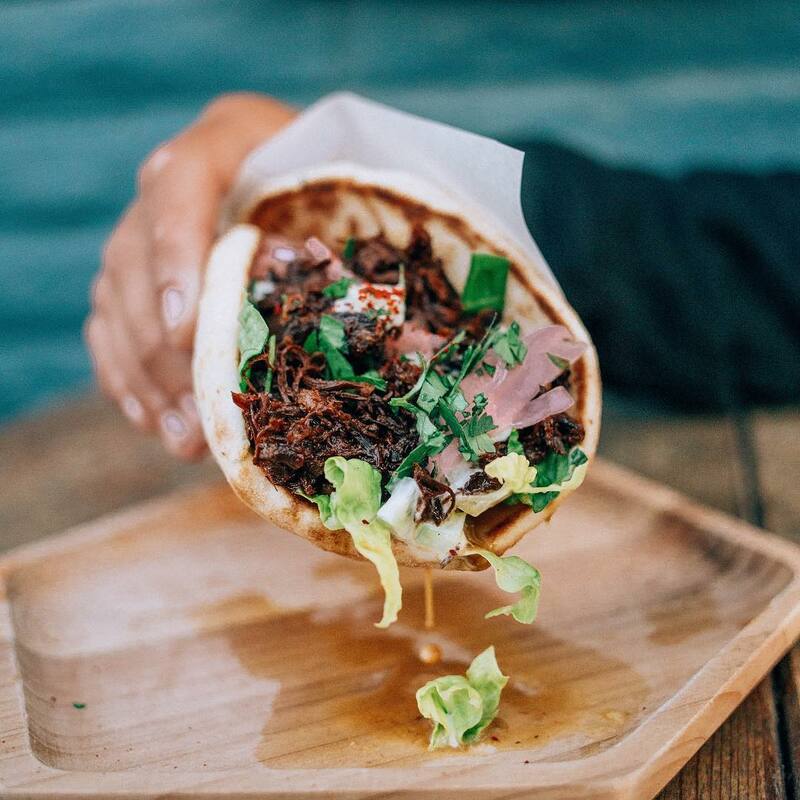 Favreau wanted to showcase the inner-working of running a food truck in a genuine manner, and thus, studied with Roy Choi, of the Kogi food truck empire, in order to prepare for his role. 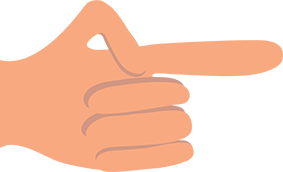 Rest assured, the nitty-gritty is all in there. Yet perhaps, most notably, the food is truly front-and-center; in fact, it puts on quite a show! Going to the theater hungry is not advised. 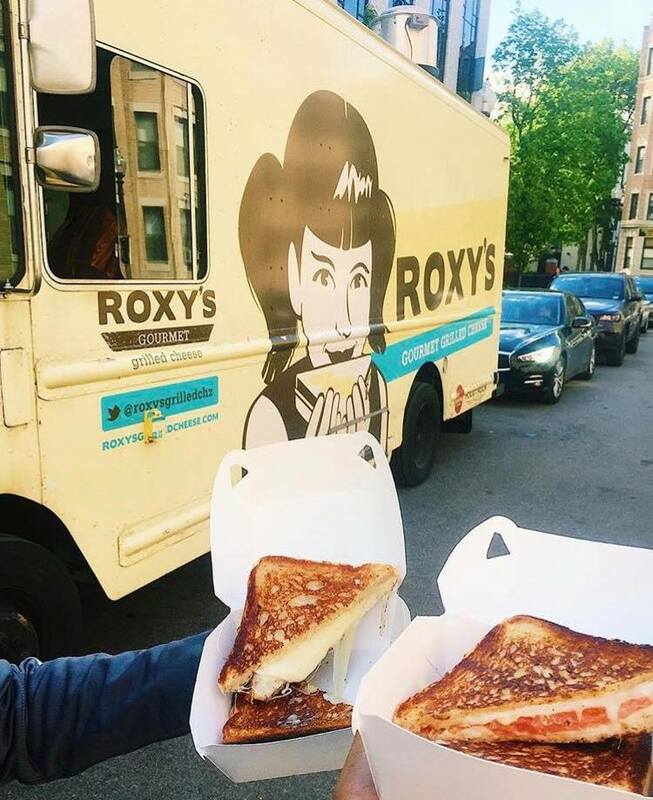 Thus, with respect to Chef’s release this May, we would like to honor the relationship between the film industry and the culinary world by presenting our Favorite Film-Inspired Food Trucks. Wuddup nerds! 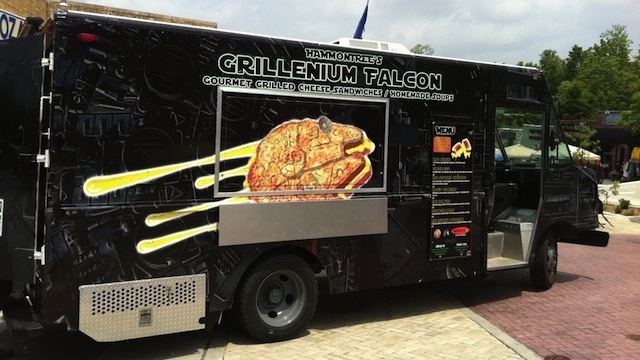 Behold the Grillenium Falcon, a rolling homage to Star Wars, run by Hammontree Take Home Gourmet in Arkansas, featuring the café’s artisan sandwiches. Better yet, most of their sandwiches have punny film and TV names, like “Cheebaca” and “Jack to the Future”. Please sir, I’d like s’more. 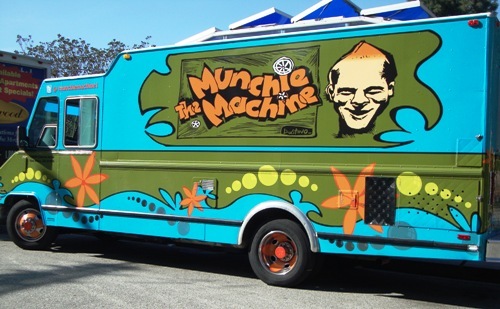 If you didn’t guess, this groovy LA van is themed after the Scooby Doo mystery machine. 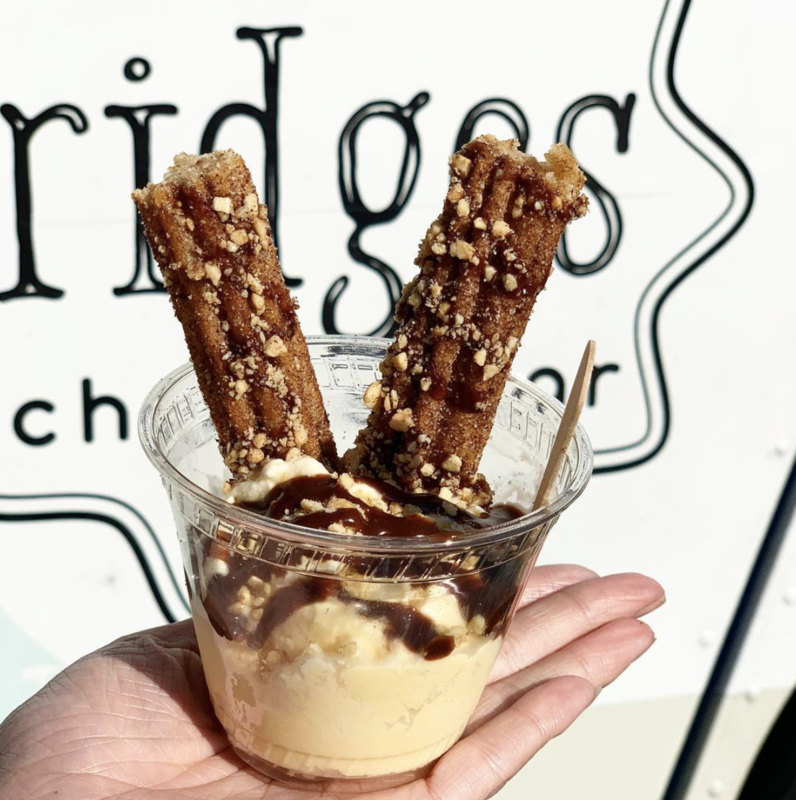 They have plenty of scrumptious snacks and eats, from spicy veggie burritos to grilled cheese, and don’t forget their award-winning s’mores! They have almost any s’more combo you can dream of. Pardal, who grew up in India working in his father’s restaurant, moved to LA over 20 years ago, and now owns 12 restaurants and 1 food truck. His stellar menu quickly made them the best Indian food truck and some might argue the best Indian food in the city. Winner of the Vendy Cup Award, this truck has the hardware to prove it.